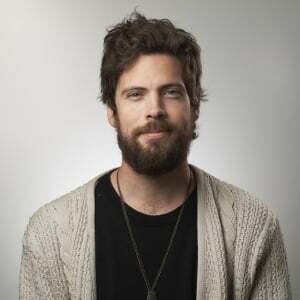 Hello, I'm a new user to Wave and I wonder how to deal with an over-payment to a bill. If I have a bill for 500 and I've paid 700, the bill's balance shows (-200) because of the excess payment. This is good. However, if I enter a new $300 bill from the same vendor and apply a payment to it, I don't have a clue (unless I remember) that I have credit. If I choose to pay 100, the bill still shows a pending balance of 200. So, obviously the credit was not applied to it. However, the accounts payable report for the vendor is correct, no pending balance there. My guess is that this is because the report takes into account all bills minus all payments, period. The problem is that the bill still appears as overdue on the Dashboard and thus cause confusion. I think it would be great to have the overpaid amount in an automatic vendor credit account and be able to apply them to newer bills. I hope this helps to make this already great software even better. Hello, I'm back to share how I ended handling the above scenario as this may help others. I created a new "Credit Line" account called "Vendor credits," this account will hold all excess payments that I make from time to time. Then I registered an Income for this account and categorized it as "Refund received from a Bill" entering in the amount box the excess amount paid. Obviously, you need to select the bill where you made the over-payment. 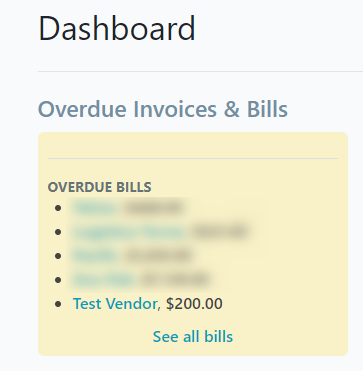 Afterward, I've applied a new payment to the second bill using the "Vendor Credit" account as the payment source. It may be better to have a vendor credit account for each vendor to keep credits separate and prevent using credits from one vendor to pay other vendor's bills. Also, this will help you keep track of balances for each one of them. I haven't looked the impact yet all of this makes in the reports. I hope my accountant approves it. Obviously, this procedure above is a workaround while the awesome wave team creates a more elegant solution to keep track of such things. Yes, that's a fantastic workaround to Wave's lack of a vendor statement to mirror the customer statement. I think you'd be wise to triple-check with your accountant, but I got a few sets of eyes on your work on my end and it makes a lot of sense to us. I'd actually love to pick your brains about a vendor statement. Do you typically have a lot of outstanding bills to keep track of? I can absolutely see the use of a feature like this. If you'd like to discuss it a more, I recommend reading this post and making a feature request under the Wave Features category. Let us know what your accountant says! Hello @Alexia and @hgomezc ! This happens frequently here and I don't know how to manage that. I am not a professional bookkeeper, so I did what I could. In the transaction section: Expense of 5$ in Prepaid Expense in the checking account. In the Journal Transaction section: credit the 5$ Prepaid Expense and "x"$ checking account, debit the expense category and HST payable. However, I realized that caused problem on the Sales Tax Report, as the expense amount doen't show up in the total of the Sales Tax Report (Taxable Amount, receivable), but the tax amount does appear. Unfortunately, I don't understand how to use @hgomezc method. I would really be interested in an easy way to solve this. I thought that if the "Prepaid Expense" account could be used as a Payment Account, it could be usefull. I think what you're missing from @hgomezc workaround is that he made the Vendor Credit account into a Credit Card or Loan account, instead of an asset account under that pre-paid expense category. If you do that, everything else should fall into place. You'll be able to make a payment from that account to your bill while keeping all your numbers in order. @Alexia is right to the point on her last post; the key is on the type of account you use to hold the overpayment. I'm not a professional bookkeeper either, and there are some things that they do that I don't understand or that do not give me the information as I need it, that's why these things need to make sense to me as a business owner. I hope you do find a way that fits your needs. Let me know if I can be of further help. Do you typically have a lot of outstanding bills to keep track of? I can absolutely see the use of a feature like this. A few months back my answer would have been different, in other businesses I have, this thing of overpaying an Invoice rarely happens because I only consume services from my vendors. But in my new line of business, this is going to happen frequently, mainly because now I'm receiving goods and some are even perishable. So we may get DOA items or even incomplete orders that were already paid for, so now I have to keep track of vendor's credits. BTW I'm not using wave for bookkeeping, but as a dashboard, to have a quick glance at my business' finances. 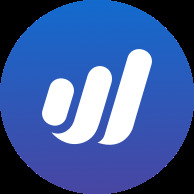 I've been using another popular tool for several years for the other businesses; however, for reasons irrelevant to this thread, I've decided to try wave for a change, and I can see a lot of good things on it. That's really nice to hear, @hgomezc! You can expect a few features to make your life easier, then. 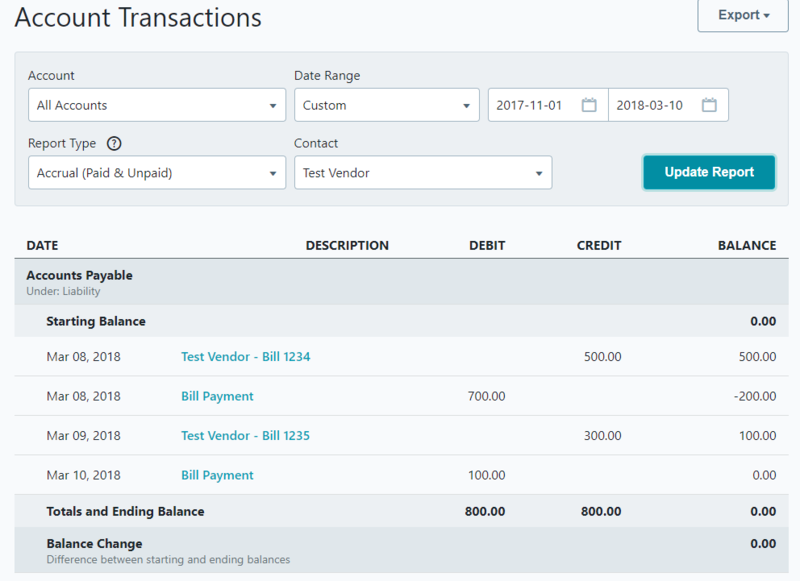 The big one, I think, will be the ability to tag vendors to transactions, making it easier to keep track of your accounts payable with specific vendors. I can't tell you exactly when that feature will be implemented, but it's in the work. I know that I, for one, am pretty excited to see it released! We're always adding new features and looking for new ways to improve. If you have any insight on ideas or improvement, you're more than welcome to start discussions on the matter under Wave Features. If you do, I'd recommend reading this post first. While this might be a good workaround for most I have a bit of an issue. While it doesn't happen often, I do have credits from vendors for returned items. The issue I have is that I can no longer split my bank transactions that happen weekly from these vendors. When the vendors withdraw the funds from my bank, it is done for several invoices at a time which include invoices and credit notes. Prior to the upgrade I was able to just create a negative bill for the credits (which I can still do) and was then able to make bill payments while splitting the single bank transaction that were for both the negative and positive amounts. Now I am not able to split the transaction with the bills that include a credit by making bill payments which is important for me since I rely on the bills to categorize the various purchased items. Hi @2036123AB. 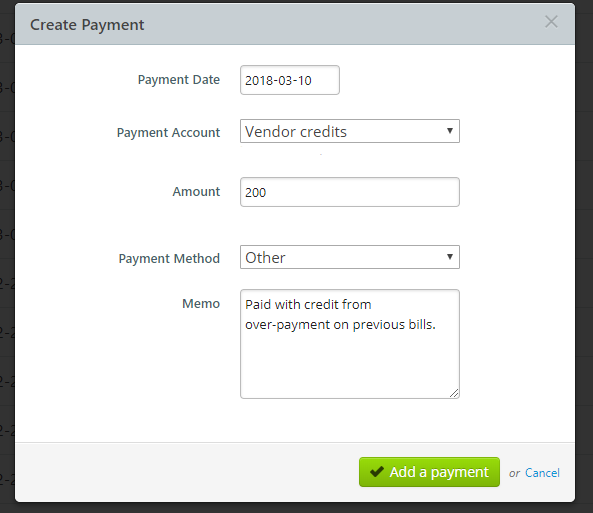 This feature is no longer available in Wave for the time being (being able to add a negative amount to a bill payment) -- however, what you can do is categorize these specific transactions as a 'Refund for a Bill Payment.' You will also be able to split these particular transactions (if you have a large deposit amount) and then make sure they are all categorized as that refund for bill payment (if multiple come in at once). I still can't categorize the transactions as the credits come in the same bank transaction as debits from other bills which are much larger than the refund. 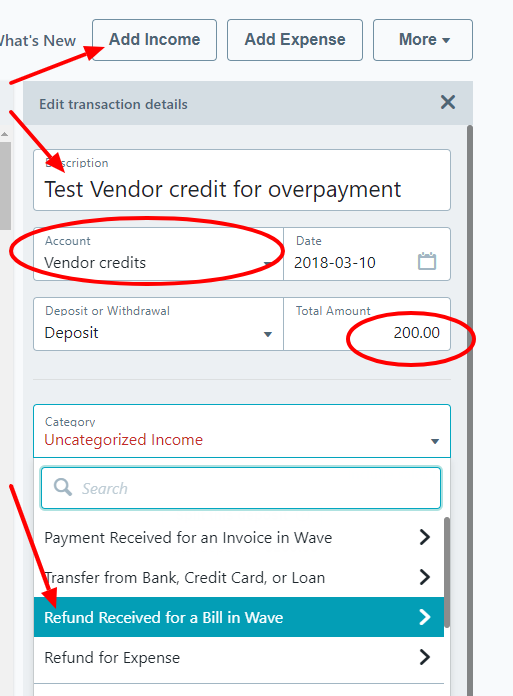 When trying to split the transaction it is a withdrawal and thus does not allow me to categorize the credit as refund for a bill is not available. @2036123AB In the case that the transaction you are trying to split is an expense (the bulk withdrawal for your bills) -- this can't be split with an income transaction. 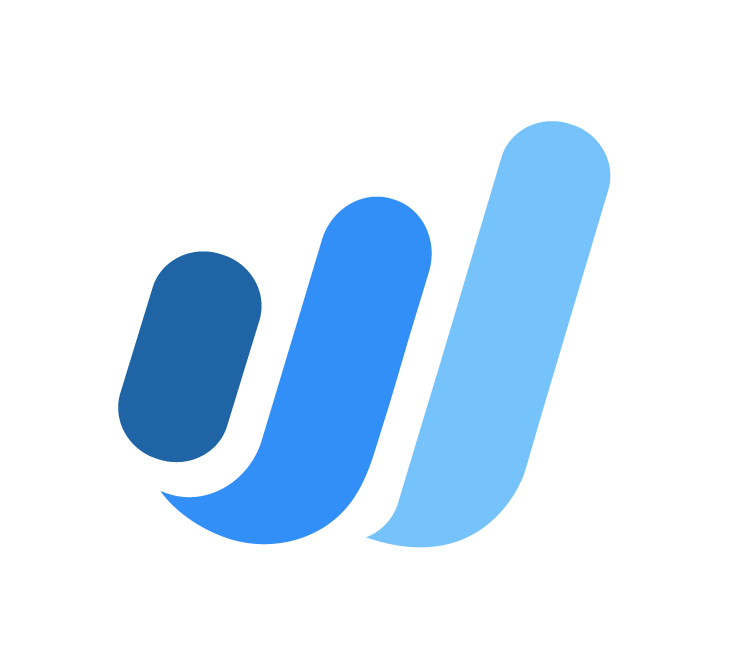 In the classic software, when you are transaction splitting, it creates an entirely new transaction in Wave which can then be categorized because it's a separate entity. The same will need to be done here (you will need to create a transaction manually -- adding the income and categorizing it as a refund for bill payment).